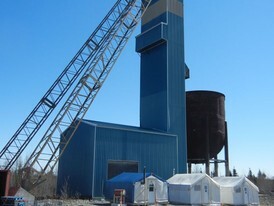 Savona Equipment mine shaft hoist supplier worldwide. 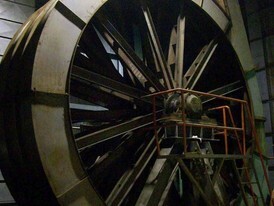 In underground mining a hoist or winder is used to raise and lower conveyances within the mine shaft. 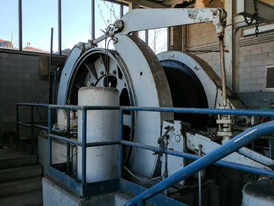 Modern hoists are normally powered using electric motors, however modern large hoists use alternating current drives that are variable frequency controlled. 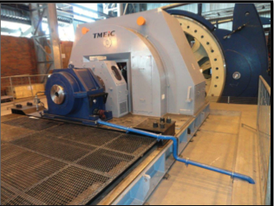 We sell three principal types of hoists used in mining applications: Drum hoists are the most common type of hoist. 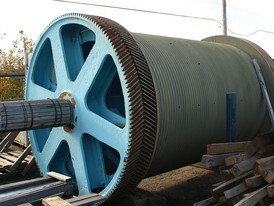 When using a drum hoist the hoisting cable is wound around the drum when the conveyance is lifted. 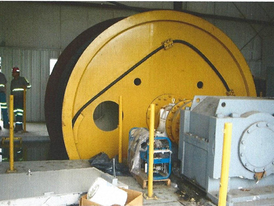 Single-drum hoists can be used in smaller applications, however double-drum hoists easily allow the hoisting of two conveyances in balance (i.e. 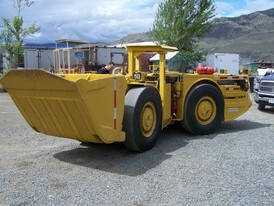 one skip being lifted while a second skip is being lowered). Friction (or Koepe) hoists are also common. 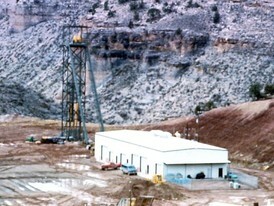 The friction hoist are mounted on the ground above the mine shaft, or at the top of the headframe. 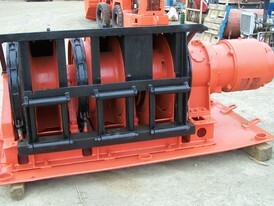 The Blair multi-rope hoist is a variation of the double-drum hoist. 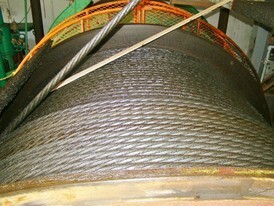 It is used in extremely deep shafts as the second drums cable are used to balance the primary load. 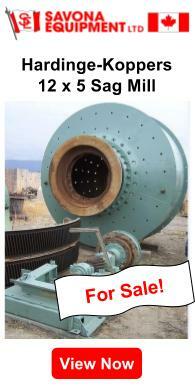 Please contact us with you hoist shaft winch requirements. 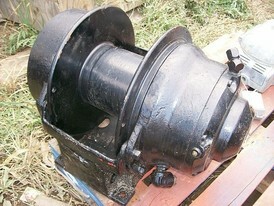 Canadian Ingersoll-Rand 60in. dia. X 42in. 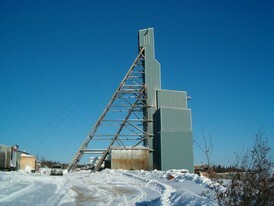 Mine hoist. Model SE-1. 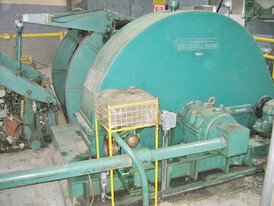 200hp motor.